Park Fuels completes the physical operations for marine fuel deliveries and associated storage. 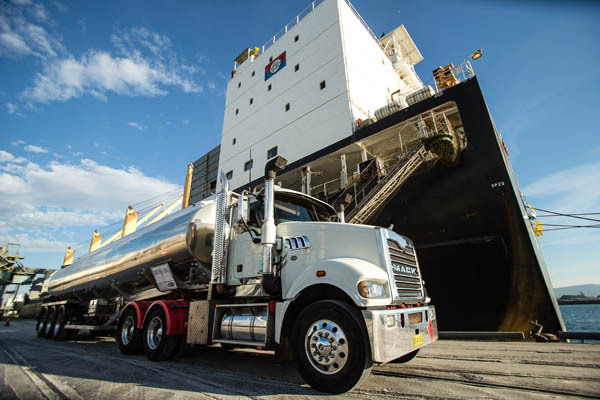 Bunkering is available in the ports of Newcastle, Sydney, Port Kembla and Eden in NSW. Deliveries are made by direct pipeline or road tankers. Park Fuels has highly trained marine operators that perform these specialised duties of physical delivery. Park Fuels delivery personnel are trained in oil spill response by the Australian Marine Oil Spill Centre in Geelong. They adhere to the company’s strict policies and procedures for fuel bunkering.